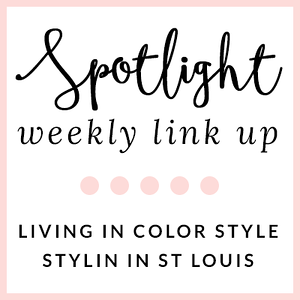 Stylin in St. Louis: Holiday Style for $75 dollars and Under…. 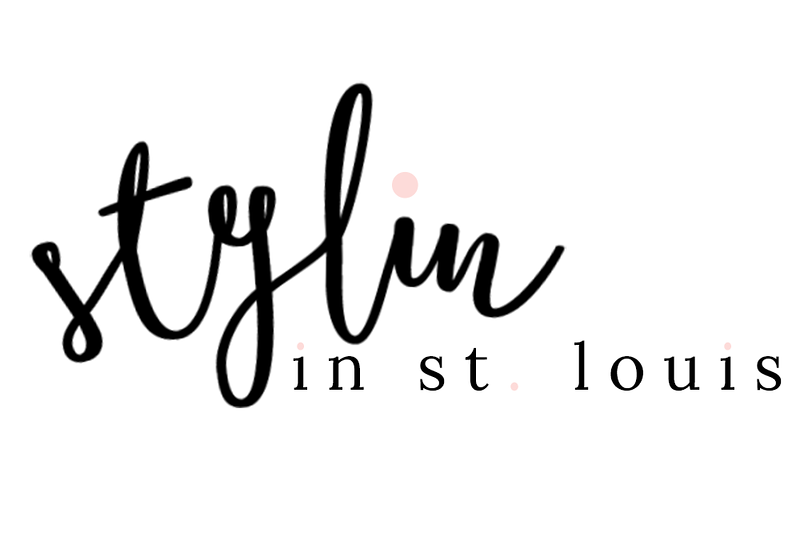 Holiday Style for $75 dollars and Under…. Happy Tuesday! With the holiday season right around the corner, I have started to think about what I want to wear! Above are some of my favorite holiday pieces that won't break the bank! Love that sequin top and the white blazer. Those sequin leggings are everything! So fun! Such great picks!!! I love that sequin top and jacket form H&M! Gorgeous! How fun is that sequin top!? Too funny! I just bought those pants for my 30th which is in December!!! I just posted about them today too :) Great minds! Great items!! The gold sequin clutch is something I have been wanting. And that fur infinity scarf! Love! That sequin top is to die for! I really love the clutch and statement necklace too! These are some amazing pieces and I LOVE LOVE LOVE #6! That sequin top is so fun and gorgeous!! I love it all! That sequin top is fab, and that blazer is amazing. Also, I have sequin leggings on my wish list for the holidays! Love these picks! That sparkle crop top is too cute! I WANT IT ALL, FOR REALZ. Great picks! Those sequined leggings are my absolute favorite thing in the world. I have dreams about them. And that blazer! So great!